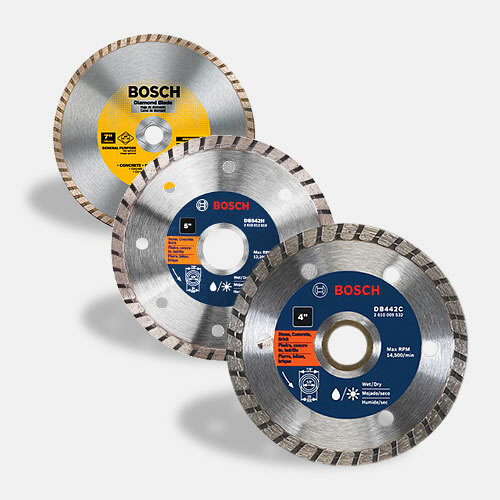 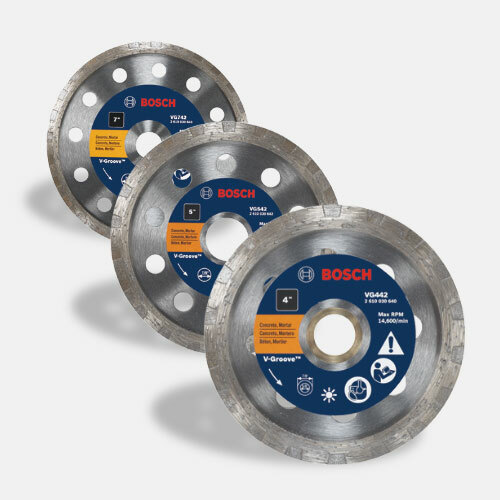 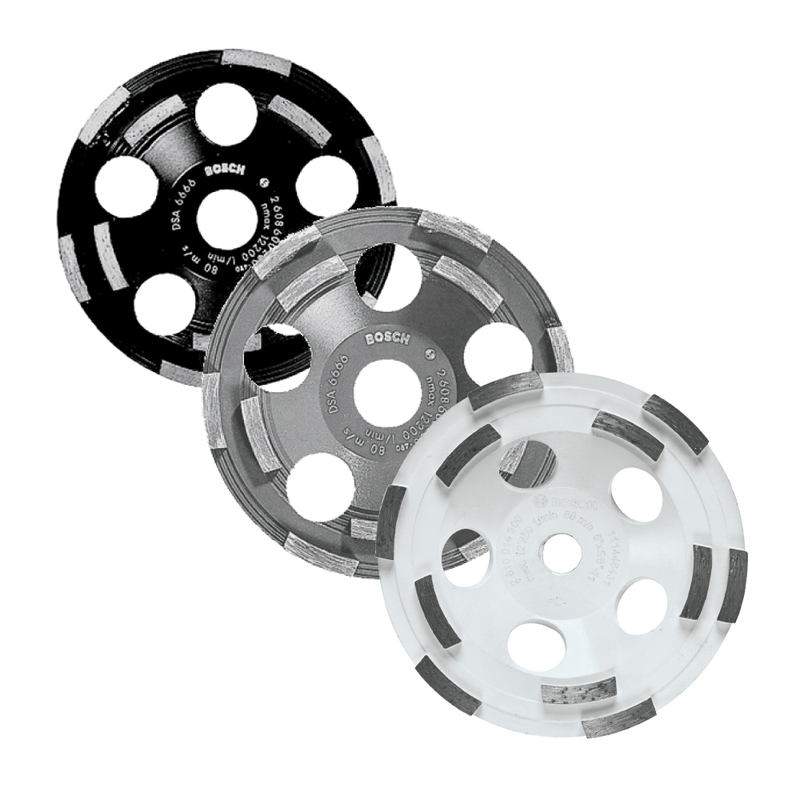 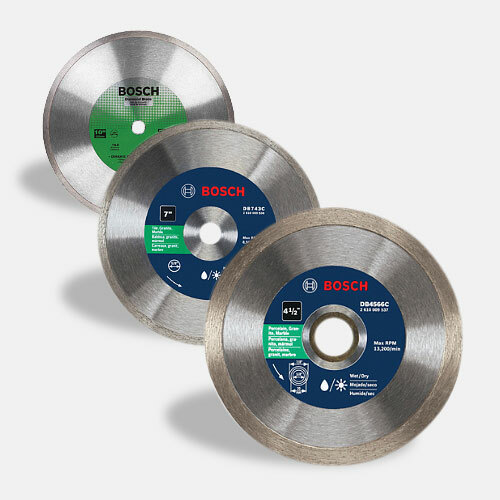 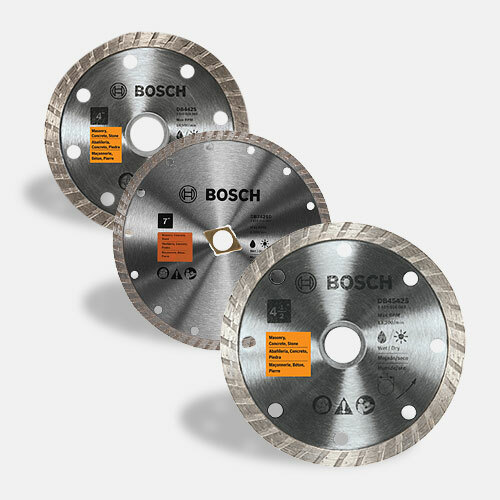 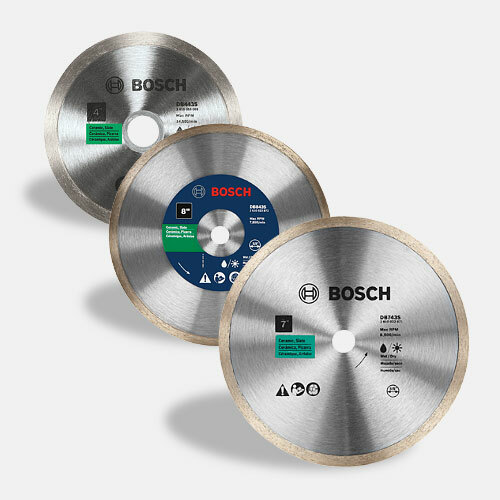 The Bosch GWS13-50VSP-DG package features a 5 In. 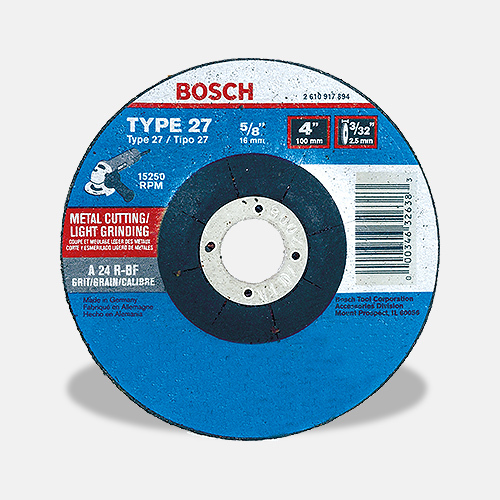 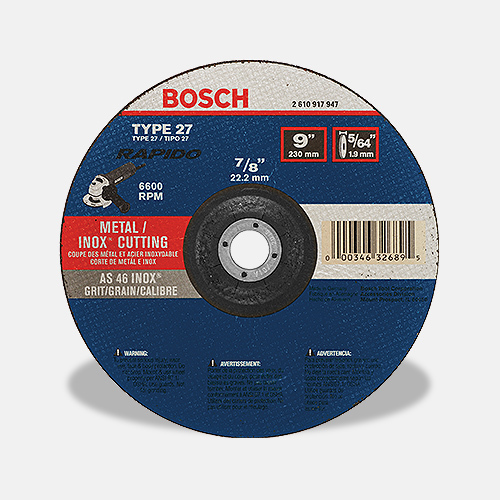 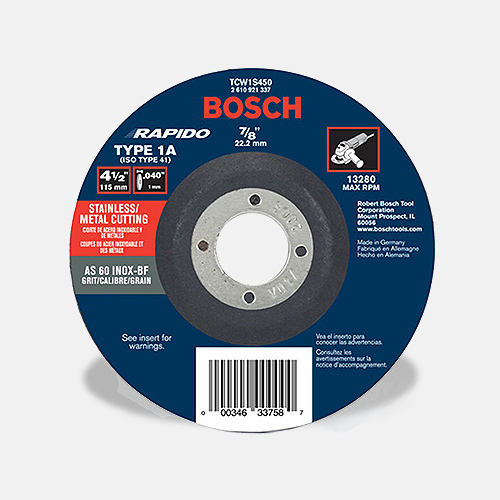 angle grinder and compatible dust guard, helping users move toward compliance with OSHA silica dust regulations. 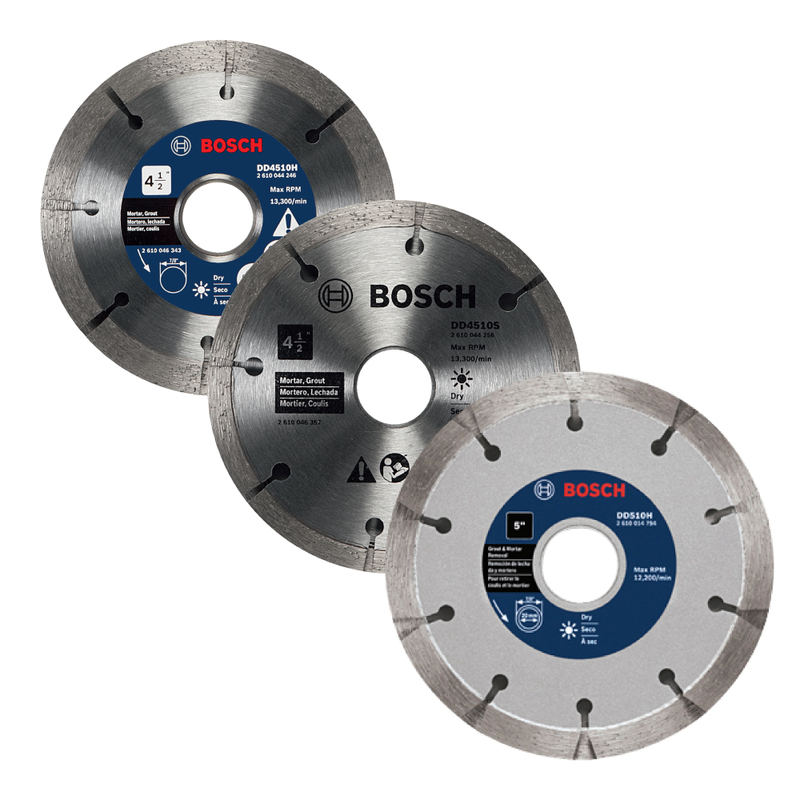 The GWS13-50VSP angle grinder delivers more power than previous-generation models with the same size tool – 13 amps and 11,500 RPM. 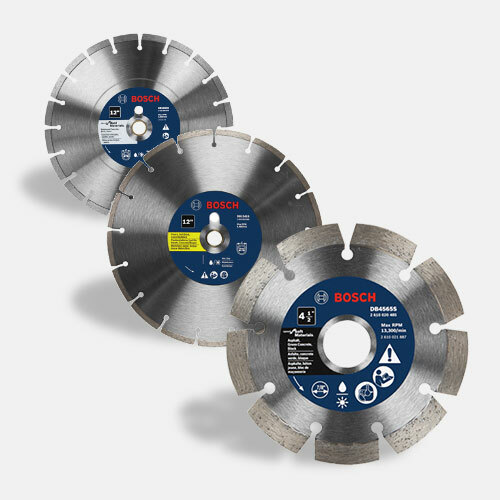 The 18DC-5E Dust Guard provides effective dust collection, with a large, durable footplate for stability during use. 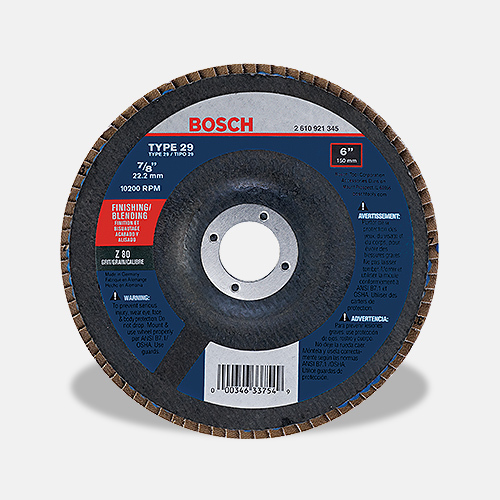 The dust guard has a single-screw depth adjustment. 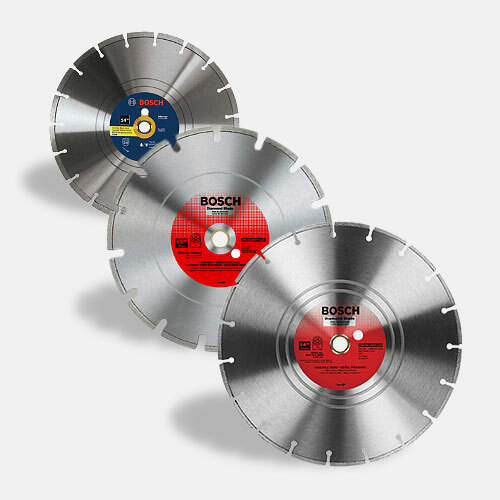 The grinder provides a multi-grip paddle switch for user control and comfort and a lower variable-speed setting – 2,800 RPM – allowing the user to match speed to application. 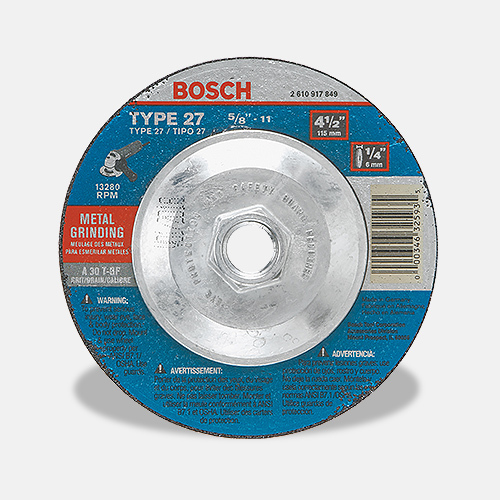 The grinder has a two-position Vibration Control side handle, restart protection and constant electronics. 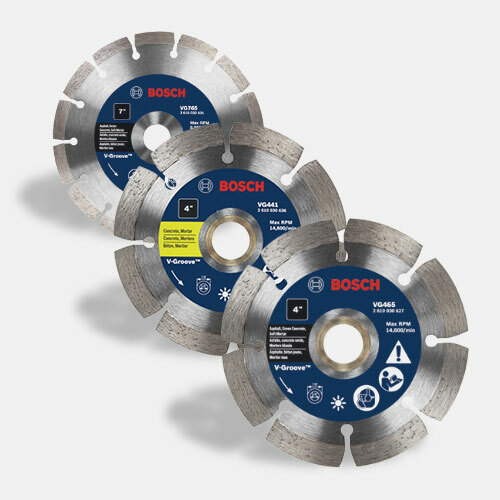 The kit is part of Bosch’s PRO+GUARD™ dust system, which is designed to help users move toward OSHA Silica Table 1 dust compliance.